Here’s a summary of activity for the week ending April 1st, 2018. This last week was my first as a Twitch Affiliate! Last summary, I posted about how I’d qualified but couldn’t apply yet. Later that day, I was able to complete the process and have been accepted. 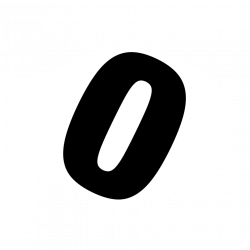 I now have the ability to offer subscriptions to my Twitch channel, and people can cheer in chat with bit. I’ve already had some great people subscribe and cheer in my channel. You should join this band of illustrious and handsome band of supporters of the stream! One thing I’ve had to get used to again is exporting my streams from Twitch to YouTube. I used to do that, in order to keep an archive of all the old streams because otherwise they would disappear as they expire on Twitch. Then I was using Restream.io to simultaneously broadcast to Twitch, Mixer, and YouTube. But, as a Twitch Affiliate, I broadcast to Twitch and then have to delay adding that to my archive at YouTube. So each day, I have tried to remember to start the export process. One wrinkle is that means, if I stream on Sunday, that I have to wait for the export to complete and process before adding a link to it on these weekly summary posts! Also, I have to remember to click all the buttons and fill in all the fields across the next day. Either way, it’s been a fun week as a new Twitch Affiliate with game streams and roleplaying, for sure. I had a lot of awesome response to checking out Puzzle Pirates for Casual Friday, and played a one shot game of the Space Hulk tabletop game and a session of Warhammer 40k Roleplay this weekend. 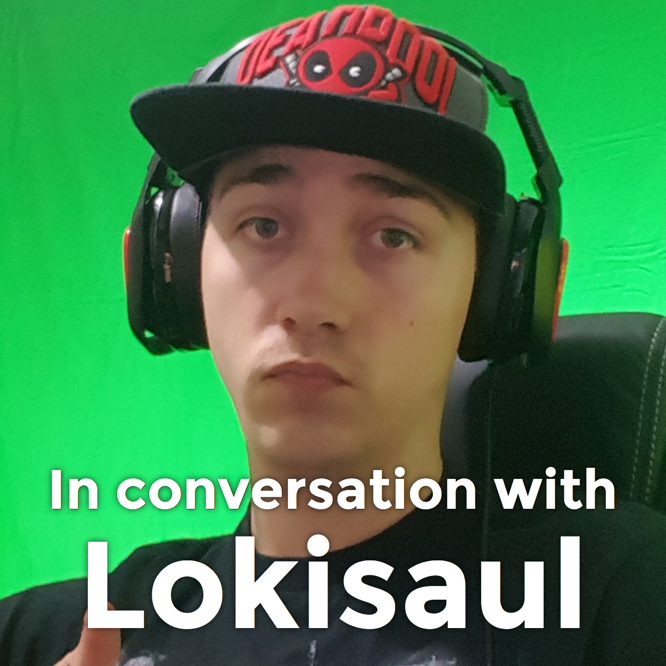 Also, this last week I posted an interview with Nomads Streamer of the Month for March 2018: Lokisaul! Join me Sunday morning for my fortnightly Warhammer 40k Roleplay Deathwatch Live Stream Actual Play!